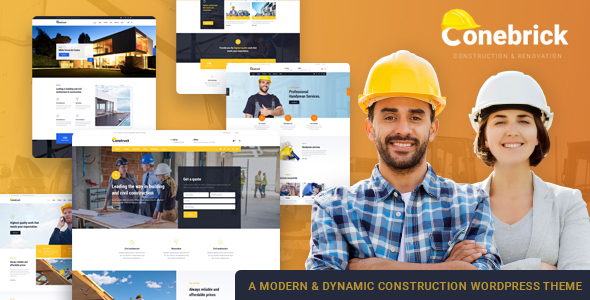 If you are a company or an enterprise working in construction industry, this exceptional theme has everything that you might need to move forward and grow strong. Build an innovative and distinguishing site with this exclusively dynamic WordPress theme. Constructâ€™s striking design and remarkable features will surely satisfy your companyâ€™s every need. Cross browsers compatibility: Chrome, Firefox and Safari.